of optimal quality can be found. Rattan is a member of the palm family. It is a solid wood with a fibrous heart that grows in the tropical forests of Southeast Asia. Forget about the "classic" image of a palm tree. Rattan is more like a soft vine that attaches itself and clings to the trees of the primary tropical forest with its large thorns. 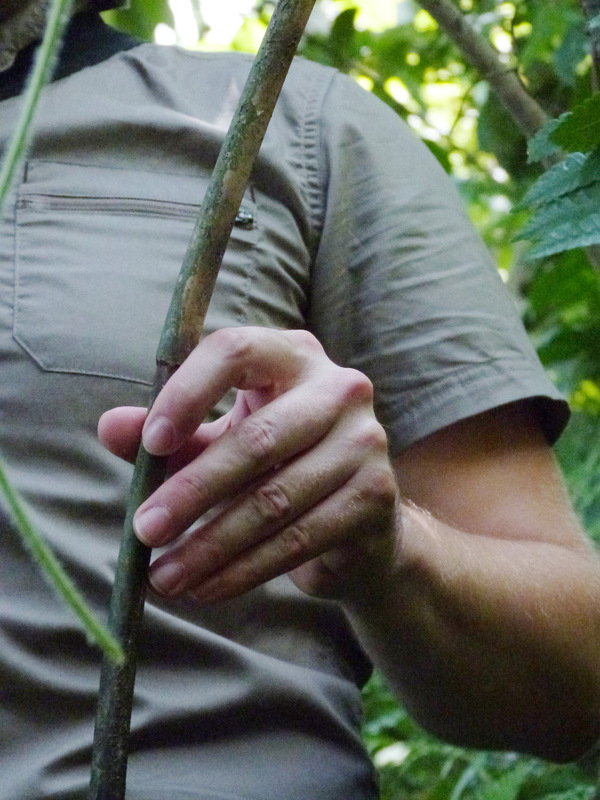 It could be compared to a bramble that has to be cut down to make its way through the forest, and its appearance in the wild is frankly quite aggressive. 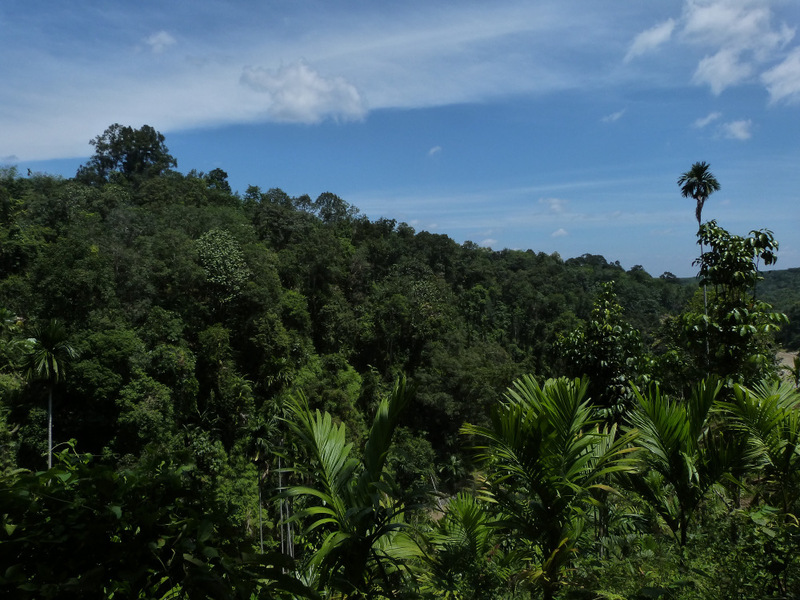 On the other hand, it is essential to the tropical ecosystem because by clinging from branch to branch to the trees of the forest (some vines measure about a hundred meters! ), it is a real communication cable between animals and plants. A rattan vine between two trees: the enjoyment of animals and plants. 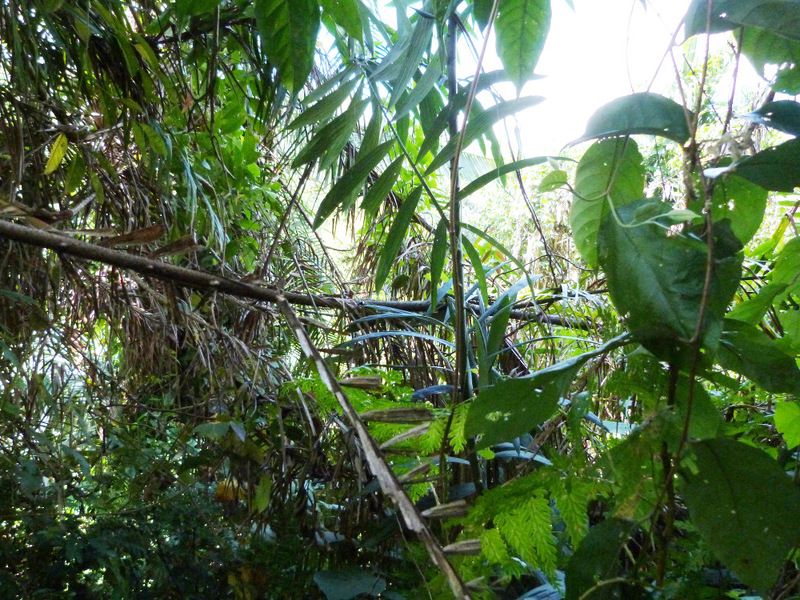 To find rattan, you have to go deeper and deeper into the tropical forest, several days from the cities and hours away from the first villages that surround it. use small motorcycles or even boats to follow rivers; the rest is all on foot. 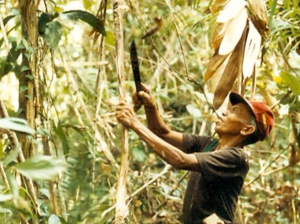 In the forest, the cutters will cut all the varieties of rattan that surround them without doing much sorting. These indiscriminate cuts are ultimately used to clean up the forest so that they can clear their way through. The vines are cut into strands several meters long, freed from their leaves and thorns, then transported to the villages where they will be the subject of the first sorting which will make it possible to pay the cutters. Some species are traded by weight, others by the piece. Prices vary significantly according to supply and demand. 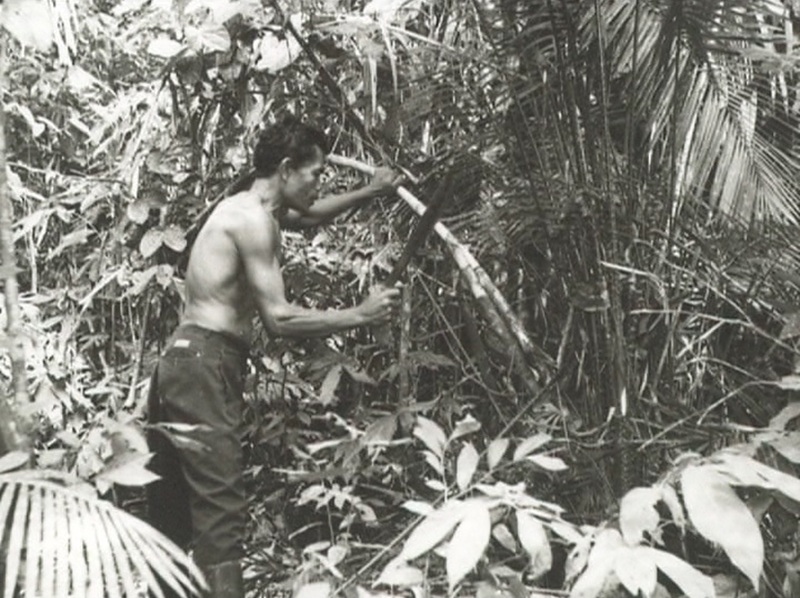 The work of the cutters who harvest rattan is very difficult: the long hours of walking, in a hot and humid tropical climate; the cutting of the rattan, which, even if it is not the heaviest, is still a solid wood (with thorns!). Transporting canes over several kilometers in this harsh environment no longer evokes enthusiasm amongst the young. 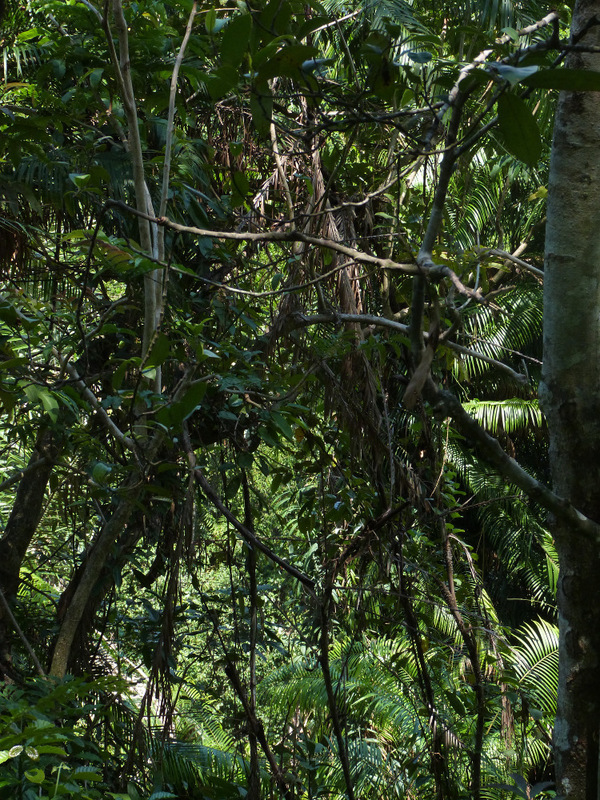 You need to know the forest well to find your way around and see where you can find the best vines from the best varieties. Younger people are more easily attracted to the city, where consumer society reigns, and its suburbs, where work in developing industries is less tiring and, above all, more profitable. 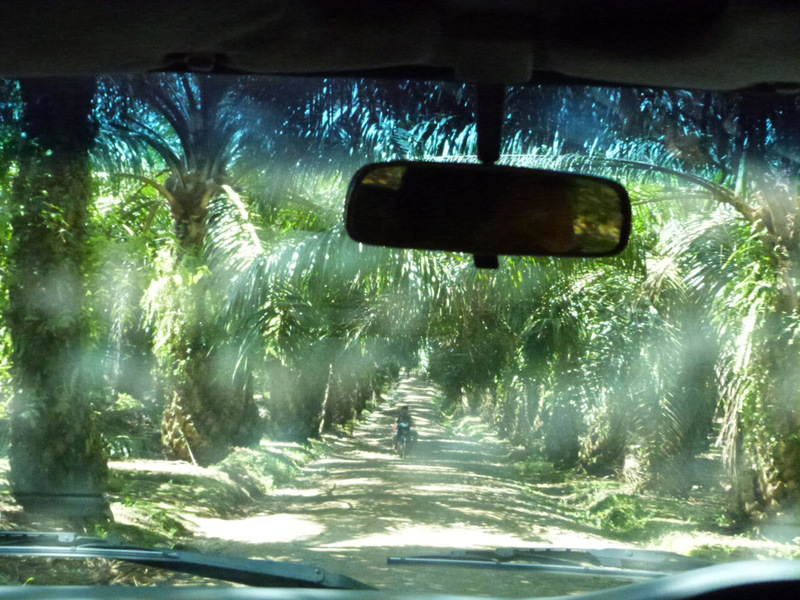 Even so, they would like to stay in their villages, the huge mining companies that exploit the forest on a large scale or the farmers who deforest at all costs to plant oil palm trees offer them remuneration that our small industry has difficulty matching. 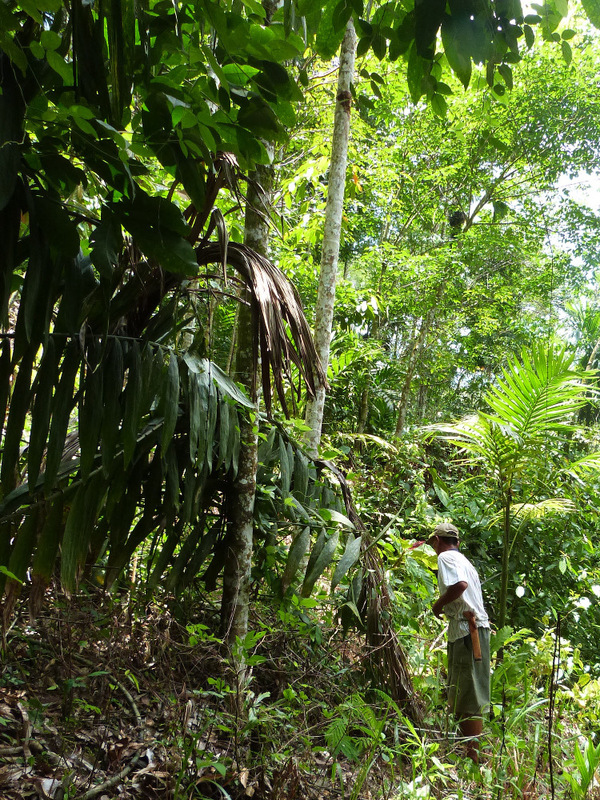 The government understands the challenges and knows that this occupation must be preserved in spite of everything to ensure the maintenance of the forest, the preservation of species and the skills and knowledge of the people who work in a sector capable of supporting a large number of inhabitants. For everything remains exclusively manual and skills are acquired through experience and oral transmission. Rattan is a wild material, with an extremely long and tedious processing cycle (from harvesting, sorting, to preparation before production). Considerable expertise is required to produce solid and durable furniture. The quantity of rattan furniture from the 50s that can still be found in flea markets is proof that it can be handed down through the generations. There are more than 3,000 varieties of rattan, only about a hundred of which can be used to make furniture. As with any plant species, the terroir in which it grows has a considerable influence on its appearance. 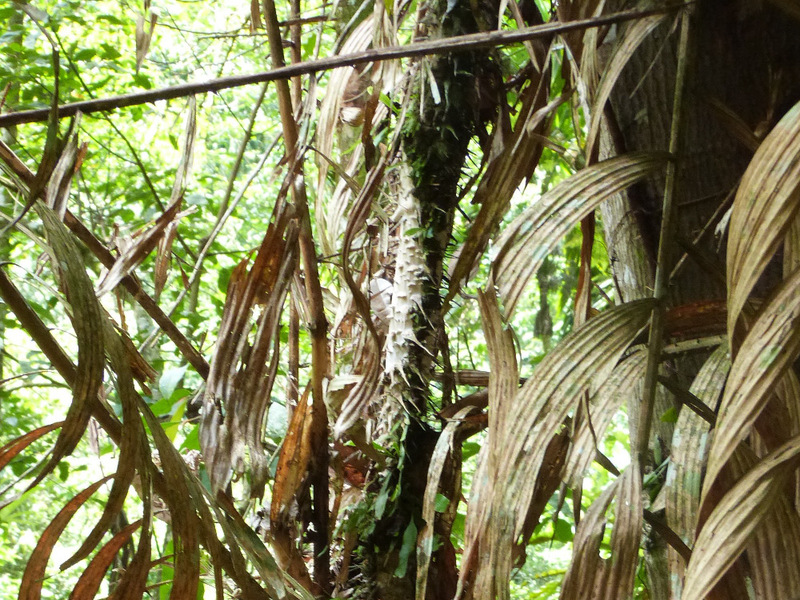 A Borneo rattan will not look the same as a Sumatran rattan. A young cut rattan will have a soft and smooth appearance with a soft heart and fine bark. It can be used to create complicated shapes. An older rattan will be denser and heavier, but its bark will be thicker and certainly more damaged during its life, with more spots and roughness. On the other hand, it will make an extremely strong seat structure. Rattan can be fine and thornless or thick, long, very thorny and with large leaves. When we know that it takes 20 to 30 years for a beautiful thick cane (with a diameter of 35 to 40 mm for example) to mature, we quickly understand that the manufacture of furniture in Rattan is essentially a small scale activity where time is an important factor. It is the buyer's expertise that makes it possible to offer the specific types that the manufacturer will choose to work with. Each pole is sorted according to its origin, species, colour, diameter and quality. Orchid Edition has set itself the objective of revealing all the nobility of rattan but also of promoting and perpetuating ancestral know-how.